We are more than designers and programmers, we are solution providers. We help businesses and organizations to create intuitive, and user-friendly, solutions that address niche-market problems in any industry. 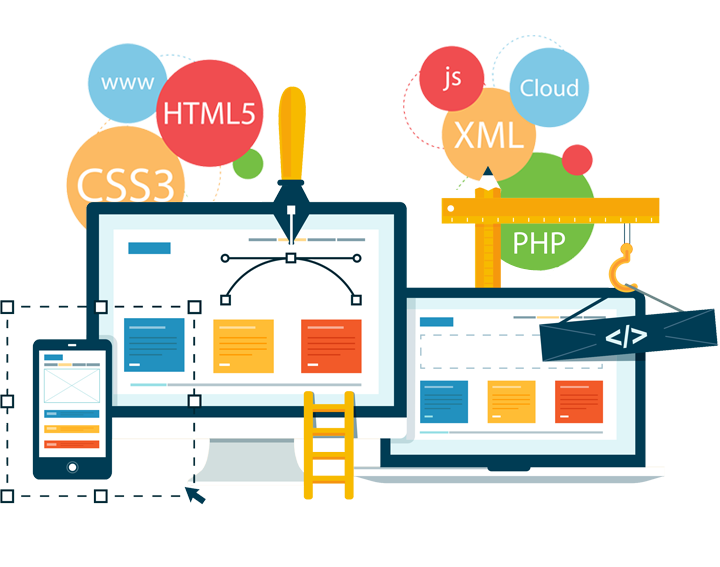 Using the latest web technologies such as PHP/MySQL, CodeIgniter, Laravel, WordPress, Magento, Joomla, HTML5, and Moddle to deliver high performing results. At Ainsa Web, we know what it takes to make the most functional and appealing websites for your business. A well maintained website will keep traffic flowing through your site. Is a process where our database administrators gather, inspect, and clean data with the aim to generate a design in a data definition language, which can then be used to create a database. Focuses on the design, development, and implementation of softwares and computer programs that store data for companies and organizations. Ainsa Web develops and implements software solutions to meet the needs of our customers. In this step, we optimize the database to run best on the hardware and software platform, and create the database then load the data.  By applying security measures and reducing redundant data (normalizing the databases), we make sure the database returns the queries quickly and efficiently.